Welcome To The New AppAdvice! 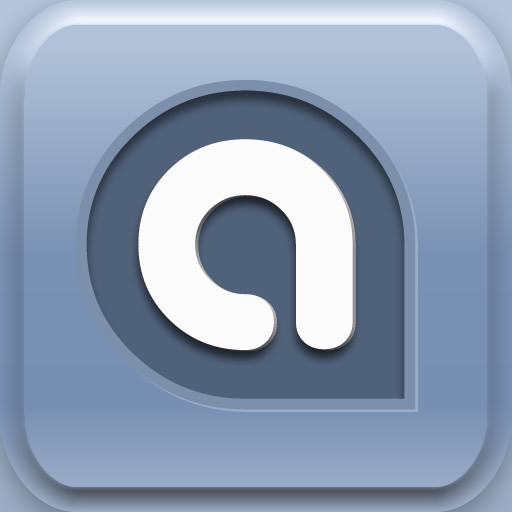 As you've surely noticed by now, AppAdvice.com has been fully retooled, rethought, and re-imagined. Okay we won't go that far, but it has been redesigned. We worked really hard to make sure this wasn't just a change in look, but an actual site upgrade, we hope you'll agree. The sections in the navigation bar have been condensed to help you focus on the things you care about most. Of course everyone knows about our news, but there is actually a lot of really cool stuff up there. Please check it out and give us feedback. We are always working on making the site better. Everything should be pretty self-explanatory, with the exception of the "appbase" tab. 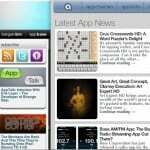 Appbase is your App Store hub. Do you want to know which apps just came out? Or what apps just got updated? How about which apps are currently on sale for a cheaper price? Well all that information, along with App Store descriptions and screenshots, is all located in the appbase. Is there any need to visit the App Store anymore? Speaking of the App Store, check out the completely revamped "appcharts" tab to see the top 300 apps in each category in a single view (yes for both iPhone & iPad). No more endless App Store app scrolling! We hope everyone likes the new update, but please don't hold back. Let us know if anything is not working, or you have an idea on how to make it better. We have a convenient place to report suggestions and bugs. Pardon our dust, and by leaving your feedback you'll actually be helping us clean up!